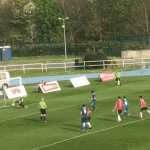 Waterford FC U15s are set to get their SSE Airtricity League campaign underway this Saturday at the RSC with a 2pm kick-off, when Derek O’Brien’s team takes on South-East Rivals Wexford FC. Derek will be assisted this year by Derek Browne and the pair have been working hard to snap up some of the finest talent from the South-East region whilst also trying to build on the Blues’ successful campaign of 2017. 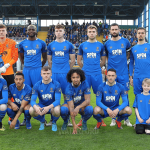 Derek O’Brien spent a number of years at the club as assistant Head Coach to the U17 squad and makes a return to the Blues underage set-up having spent last season with Saturday’s opponents, Wexford FC. He replaces outgoing U15 Manager Fran Rockett who has joined the coaching staff of the Senior squad for 2018. ‘We are pleased about how preparations have gone ahead of the start of the season and we’re looking forward to the first game against Wexford. It’s going to be a tough start for us but hopefully we can open with a strong competitive display. That is certainly our plan. 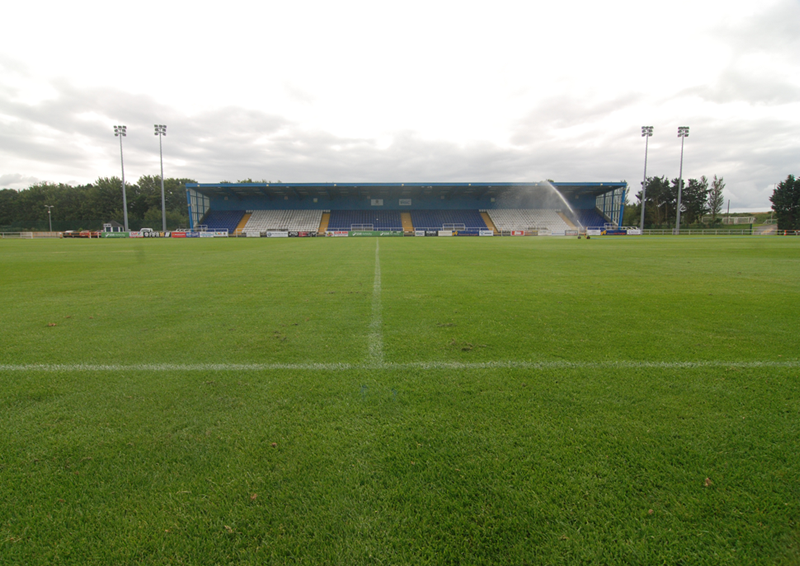 Entry to Saturday’s game against Wexford at the RSC is €3 for Adults, €1 for U16s and kids go free. Reserved Season Ticket Holders can access all home underage games this season for free upon presentation of their season tickets. All support welcome!